Struggling with water quality and maintaining combined chlorine levels within Department of Health regulations in your swimming pool? Had complaints from swimmers about smells, tastes, irritations or other health issues? Let us help you improve your water quality and join the list of elite swimming pools around the country with exceptional water quality. 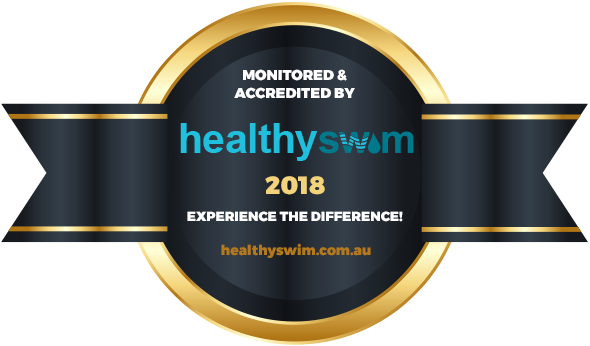 We will come to your site, conduct a state of the art water test and advise you how we can help through our Healthy Swim accreditation. Ready to get started? Simply fill out the form below and we will be in touch to arrange a site visit.